Parents can follow the checkout instructions for each photo they’d like to purchase. All money raised will be donated to the school. 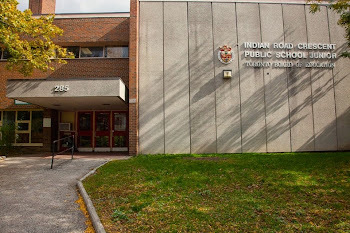 September Parent Council Meeting minutes can be viewed and downloaded here. See you at the next Parent Council Meeting - Novemember 14th! Gairloch Developments, the owner of 2639 Dundas Street West, the current site of Active Green and Ross, will be holding a pre-application meeting to discuss their proposed plans for this site. The proposal includes an 8-storey mid-rise building fronting Dundas Street West. Proposed are 93 residential units and 52 parking spaces in an underground parking garage. Both Councillor Perks and City Planning Staff will be in attendance. 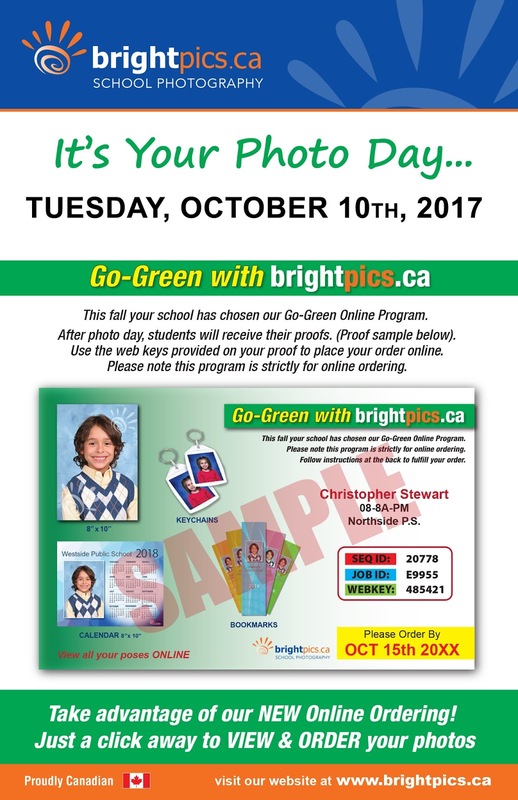 PHOTO DAY - THIS TUESDAY OCT 10!